Feature nickel-plated steel wire wrapped around tin-plated, hex-shaped, steel core wire. 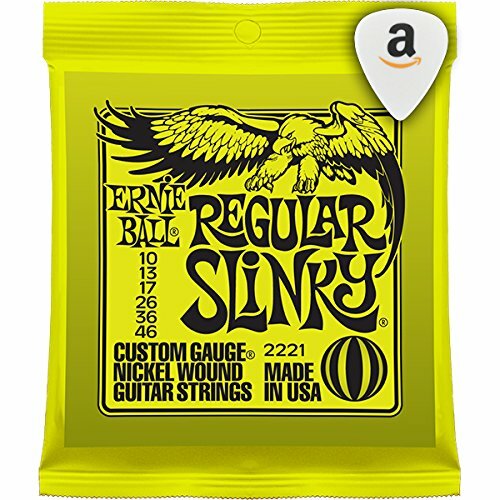 Slinkys provide vibrant, bright, lasting tone and reduce fret wear. This weight balances maximum response from your pickups with playability and bendability .